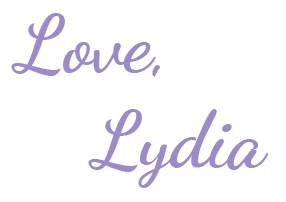 Love, Lydia - Notes from a geeky, plus sized artist. : My First Bestowed Box! Find Your Perfect Valentine's Day - Quiz!